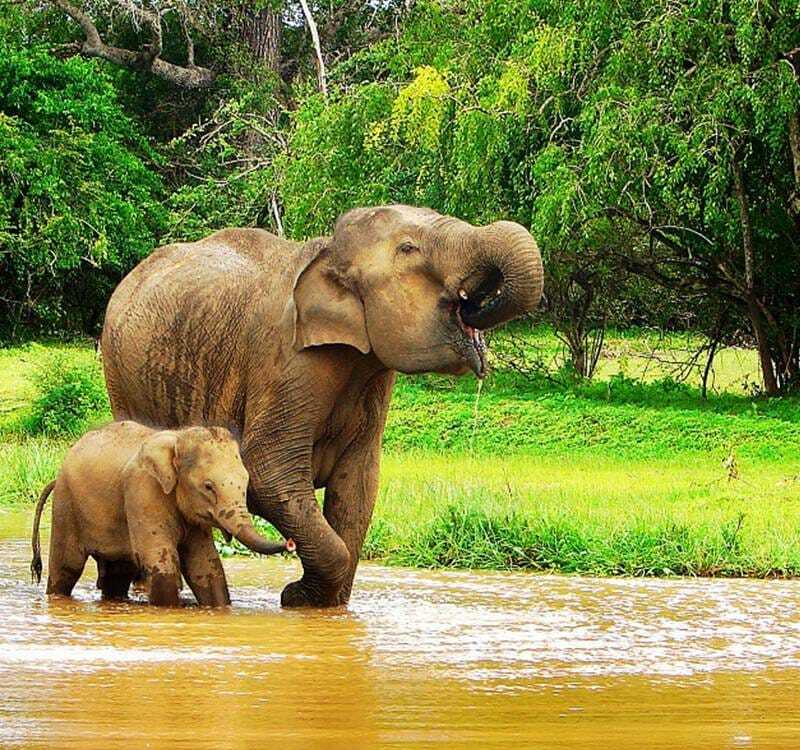 The Minneriya National Park is renowned for its rare indigenous species of flora and fauna; and for decades it has been an essential stop on a nature lover’s tour of Sri Lankan wildlife. This park is home to an astounding variety of plant, bird, mammal, amphibian, reptile, fish, and insect species, but is most celebrated for its herds of elephants. It plays host to what is now known as ‘The Gathering’ – a phenomenon which sees hundreds of elephants congregate upon the grass fields bordering the park’s reservoir during the Dry Season. Uga Bay provides easy access to several wildlife hotbeds and provides an unparalleled location among the hotels near Minneriya National Park.